Forever Keisha <3 | .forever.as.i.am. I’m Keisha Charmaine. I was raised in Brooklyn, NY and I’ve recently earned a bachelors degree from UAlbany, “U-A! 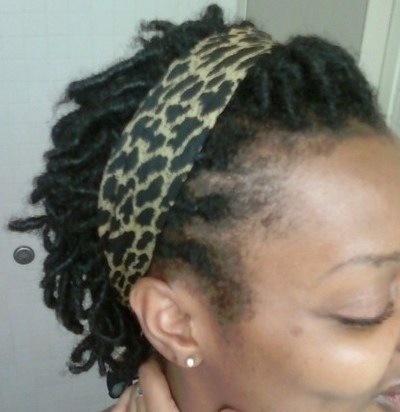 U-Know!” I’ve always wanted to have locs and I thought college was the best time for me to begin that journey. I wore box braids my entire freshman year to grow out my relaxed hair. 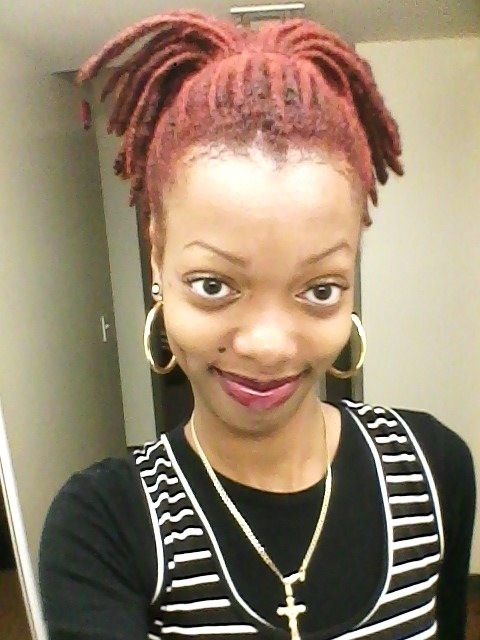 The day after I moved off campus for summer break is the day I started my locs. I got a lot of hate but even more love from those that mattered most like my mom, brother and best friends. I’ve played around with products but i learned what works best on my hair. I’m no product junkie; products I use are limited to herbal essence shampoo and conditioner, eco styler gel and all natural oils (olive oil, coconut oil, peppermint oil etc.) We loc-wearers should limit our product usage because it often becomes difficult to wash all the products out and icky build-up can accumulate. The journey helped me become more comfortable in my own skin. I became even more confident. I’ve recently had my 3rd lociversary and I know that allowing my hair to lock into its natural state was the best decision I’ve ever made regarding my hair. 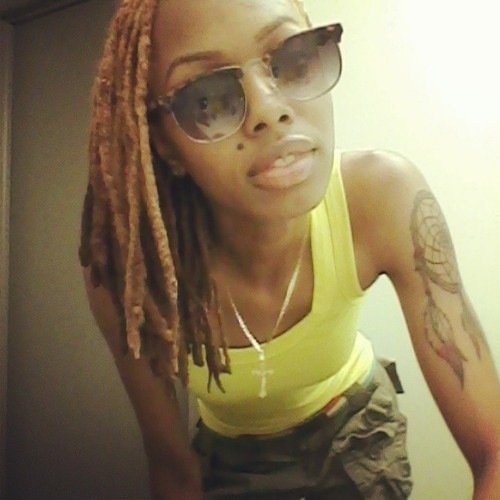 Forever Asia: Thank you very much for sharing your loc journey! Love the colors! 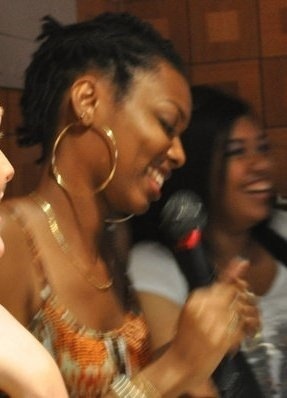 An ex of mine used to have locs for like 5 years and they ended up reaching mid back length. 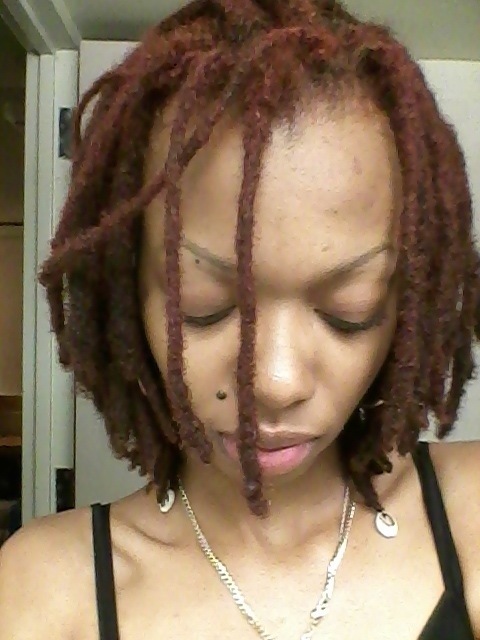 Unfortunately I became the care taker for those locs so it ended up being like I had em lol, I was responsible for twisting and keeping them fresh just because I did it “better” than he did lol so I understand the patience, time, and care required to maintain them, its a lot harder than it looks o_o.